Home › Blog › What is the protective layer of high voltage dc cable? What is the protective layer of high voltage dc cable? 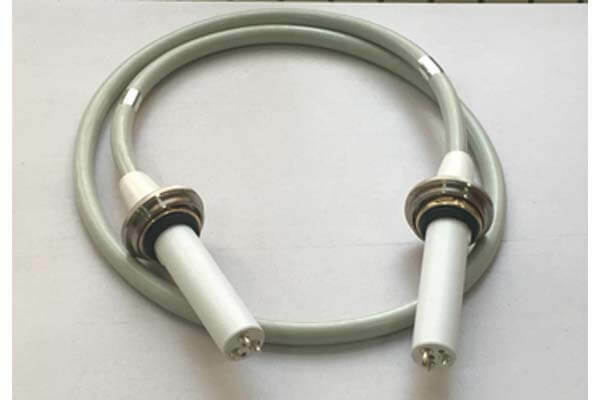 The x ray high voltage cable used in X-ray machine is used to connect the high-voltage generator and the spherical tube to transmit the high-voltage, so the external protective material of the high voltage dc cable is highly demanded. The inner core is an important part of high voltage dc cable. It needs protective layer to protect the inner core of high voltage dc cable. 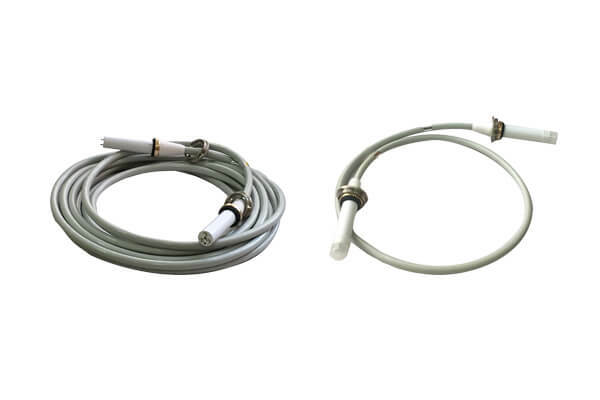 The protective layer is mainly the outer sheath material of high voltage dc cable: PVC material. What are the advantages of sheaths made of PVC? Firstly, the sheath has non-flammability, high strength, weather resistance and excellent geometric stability. In addition, PVC has strong resistance to oxidants, reducing agents and strong acids. The characteristics of PVC materials are suitable for high voltage dc cable under high temperature and high pressure for a long time. In terms of thickness, the sheath thickness is 1.5 + 0.3 mm and the diameter is 18.5 + 0.5 mm, which also has a certain protective effect on high voltage dc cable.